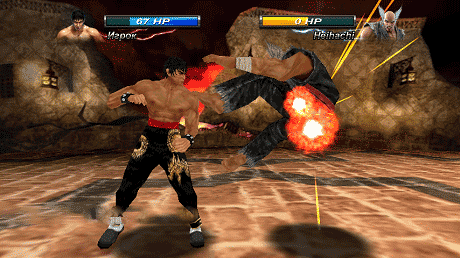 Tekken Card Tournament is a Card Game for Android. Welcome to the brutal, tactical beatemup world of TEKKEN, as you’ve never experienced it before! 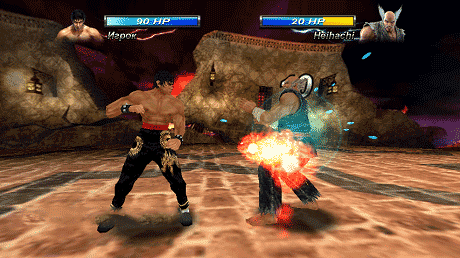 TEKKEN CARD TOURNAMENT is a new beatemup CCG with real-time fighting duels and tactical, strategic, combo battles. Join over 8 million players from around the globe in the first ever free-to-play Tekken beatemup CCG. TEKKEN CARD TOURNAMENT features stunning 3D visuals, with electrifying turn-based card battles that are loaded with satisfying depth and extreme characters. Download last version Tekken Card Tournament apk + Mod + data for android from revdl with direct link.